They promised the best sunset you’ve ever seen and indeed Mexico delivered! 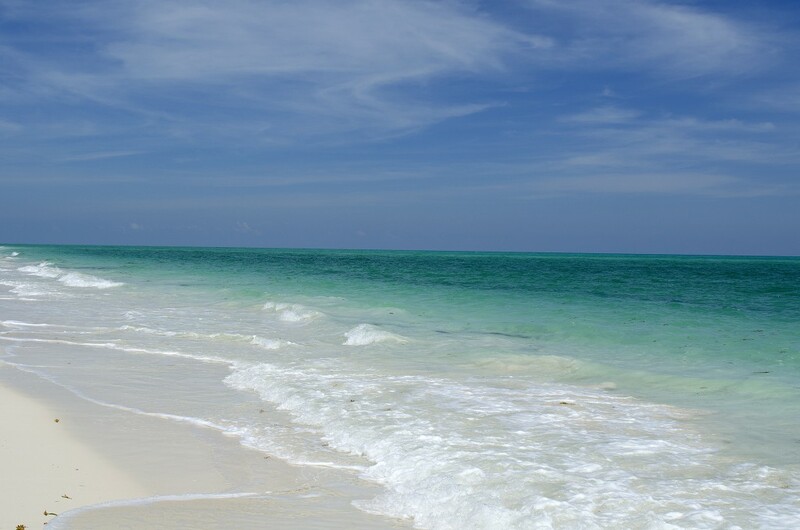 Isla Blanca is a small paradise about twenty kilometers north of Cancun. It is a small stretch of land with narrow sand bank. 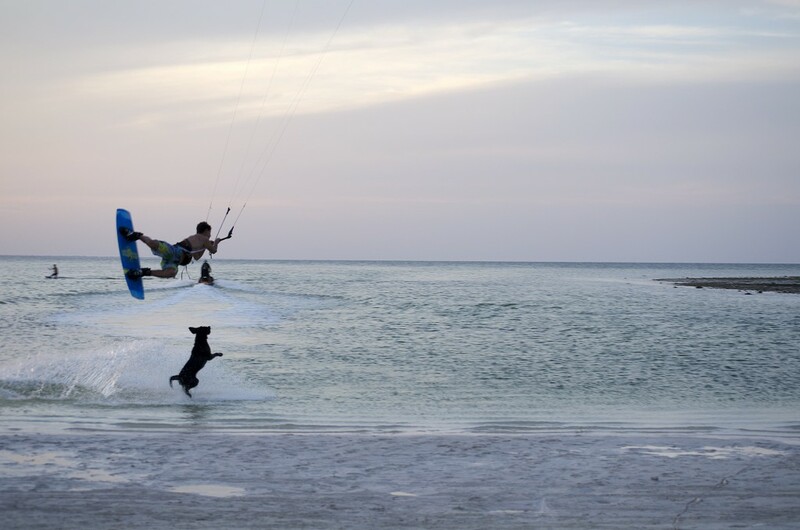 The spot offers flat shallow water which is awesome to learn kitesurfing or practice some new tricks! Easy to plan over the weekend if you live in Mexico, the only thing you must consider is the wind as usual. I booked a room at Ikarus Kiteboarding which was fine. They have a restaurant with typical Mexican food that is open during the day. Plan on going there with a car to go more quickly to the spot located 10 minutes north of the school, quite a long walk if you have to carry your kite! 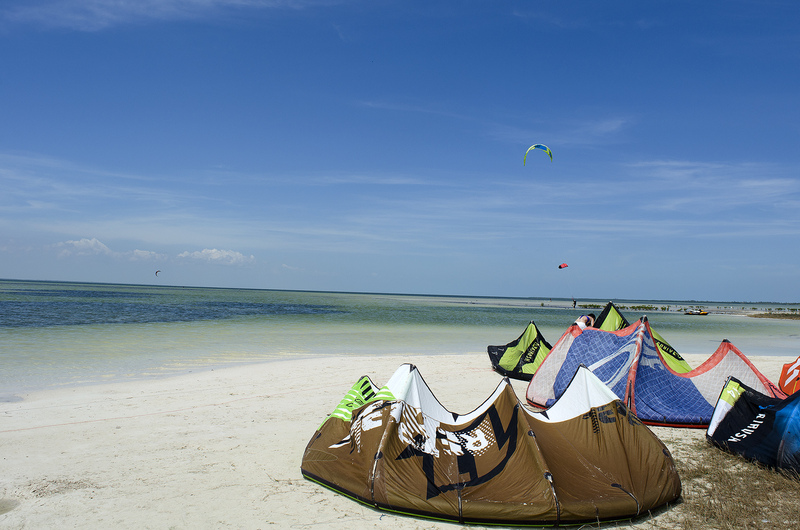 The school doesn’t have many other activities than kitesurfing, so bring books and games! You will also probably enjoy the absence of phone network and even electricity sometimes. Last but not least, kite lessons are very expensive compare to the quality that they provide, so I would suggest to go there only if you already know how to kite! 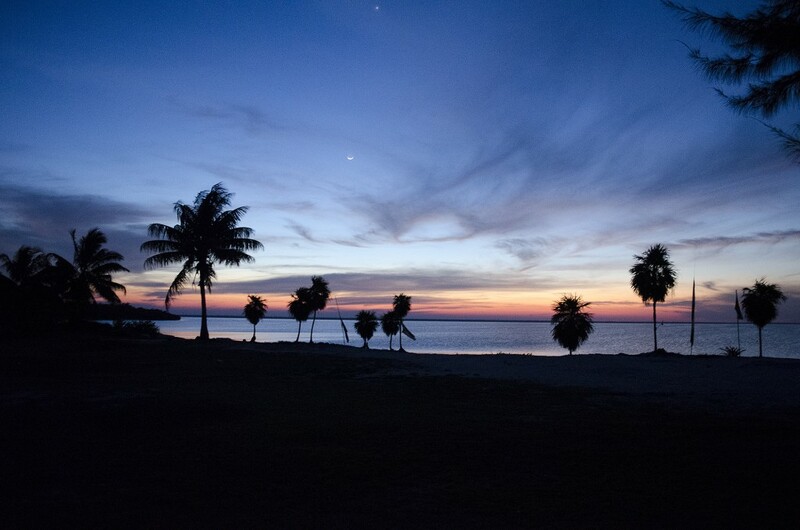 Don’t forget your camera and enjoy your time in this beautiful Mexican paradise!